I had a chance to have outside stool at Newtown festival, kind of the biggest event at Sydney. 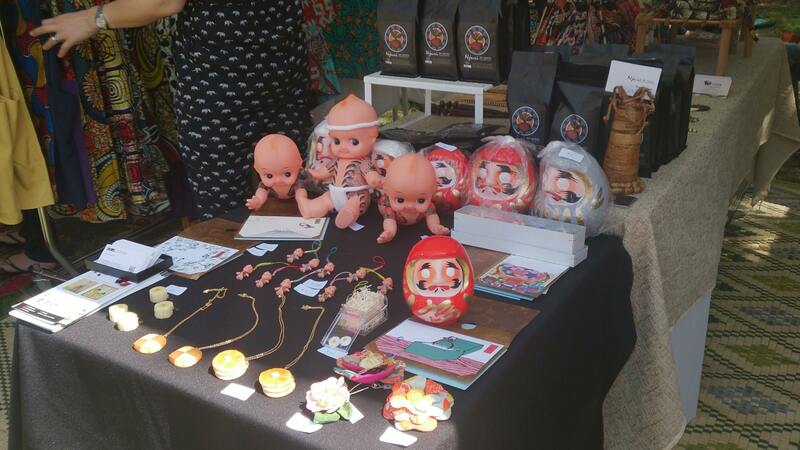 So trying to introduce my online shop product, Kewpie with Japanese traditional tattoo. I was surprised of people’s reaction. The kewpie doll became popular at the day. From young to elder, people gave me many questions. It seemed many people can’t help touching the doll. Children were coming and they hugged and patted of it. Old lady told me that she wants to present this Kewpie doll to her grand child. However, price is so expensive. She could not buy it. Some people took photography of it. 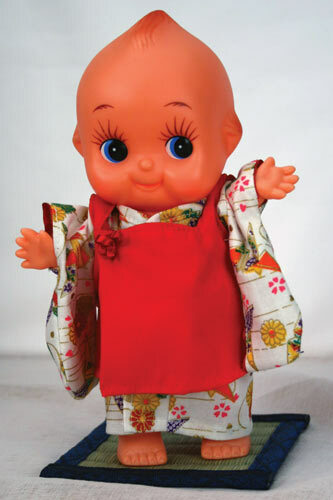 To be honest, I was totally not interested in Kewpie doll before. Because the image of the doll is old fashion for me. I thought only old people like it for being nostalgic their memory. How my thought was shallow! 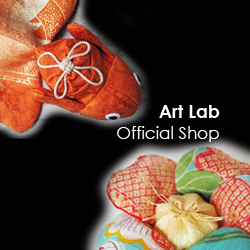 When I saw many people who seems like the doll and looked at it warmly eye, I slightly had changed my mind. I didn’t carefully see the doll. when I look it carefully, the doll is so cute and lovely. I want to hug and cuddle it. I found many unique styled kewpie dolls from Japanese artists. I think the Kewpie doll has a potential to be popular again!! Hopefully, the Kewpie doll with unique style become boom! !